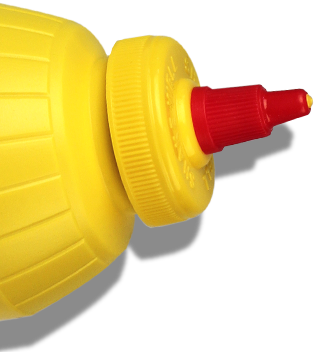 In 1883, Moritz Plochman pledged to make “first-class mustards only.” From creating the classic squeeze barrel in the 1950s to adding new varieties over the years, we’ve remained committed to making the best mustard ‘round. 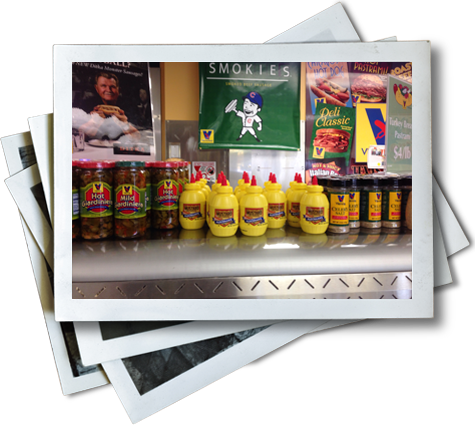 Four prestigious medals, one proud mustard-maker. 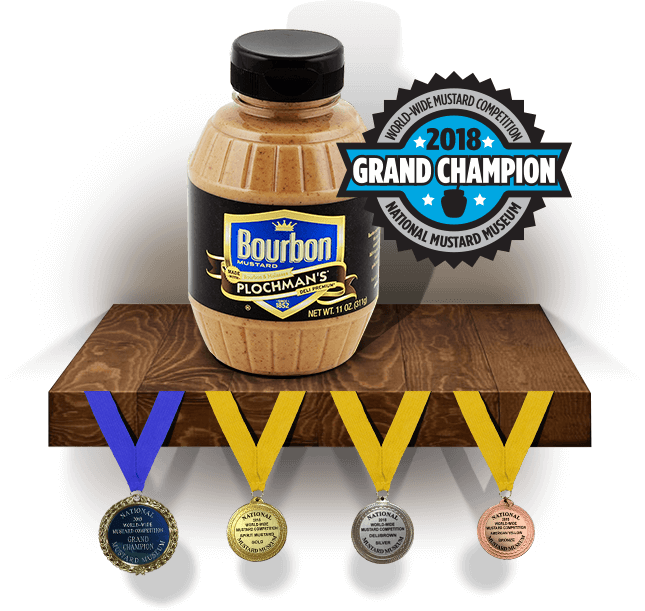 Our Bourbon Mustard was just declared “Grand Champion” at the 2018 World-Wide Mustard Competition. 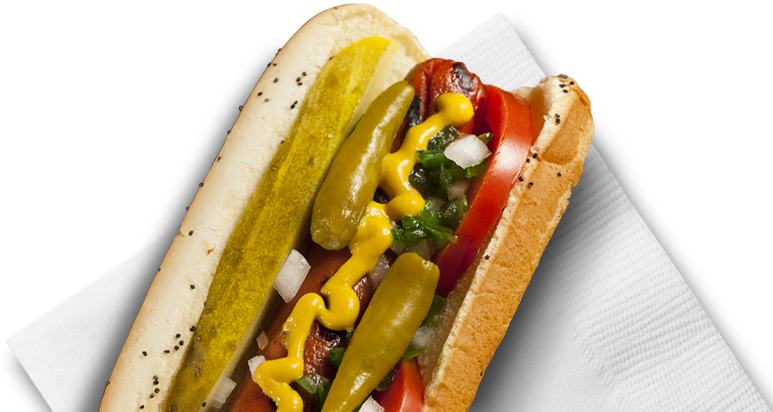 Proving, again, that its rich flavor pairs well with countless food favorites, including adult beverages, baked beans and grilled chicken. 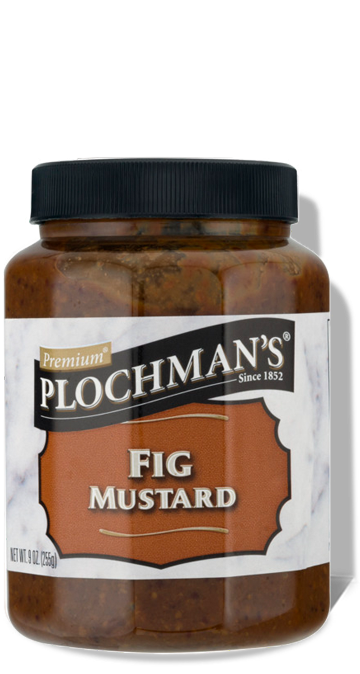 We took our premium stone ground mustard and added a little fig sweetness. 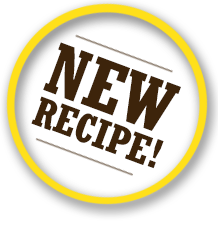 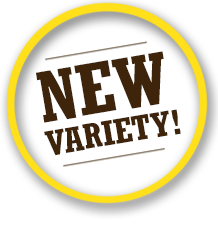 So you can add a new twist to your favorite sauces, marinades and dips. 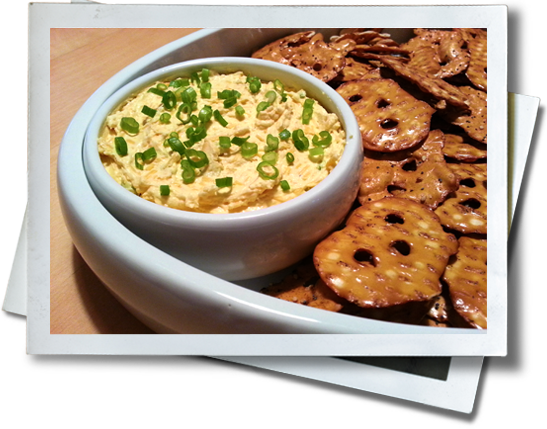 If you have an appetite for something with a kick—grab crackers, pretzels or chips and try our new Daredevil Dip. 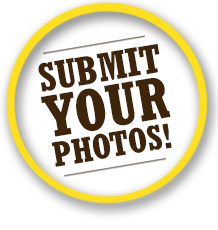 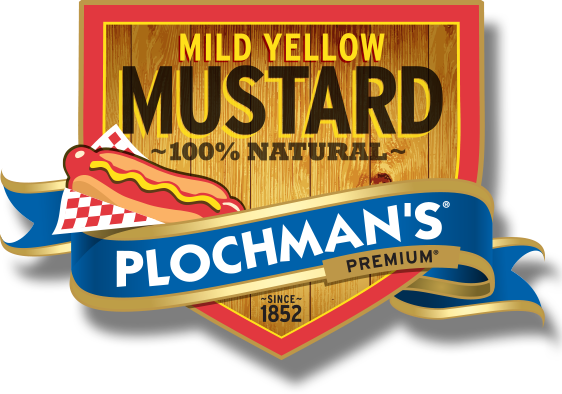 See what mustard lovers like you are saying on social media—and submit photos to show us how #Plochmans is served best.